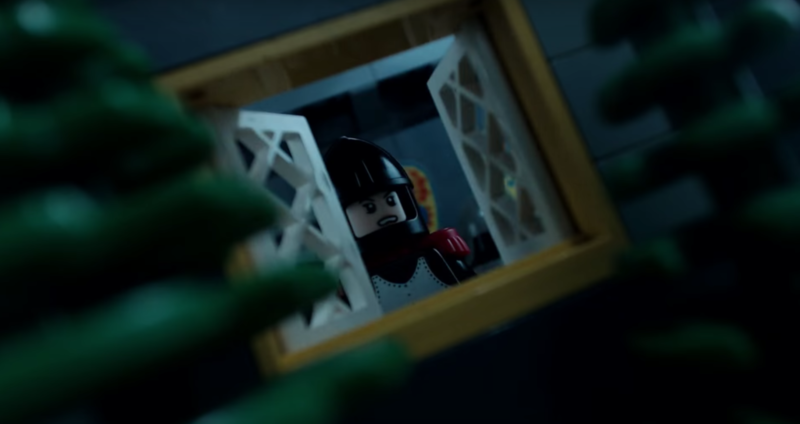 The opening shot of a microscale castle on a lonely island during a lightning storm immediately sets the tone for what’s to follow. What really puts it over the top for me is the tilted angle of the camera. The sound, lighting, set design, and cinematography are all working in tandem to create an atmosphere of mystery and unease. The film is full of gorgeous shot compositions. 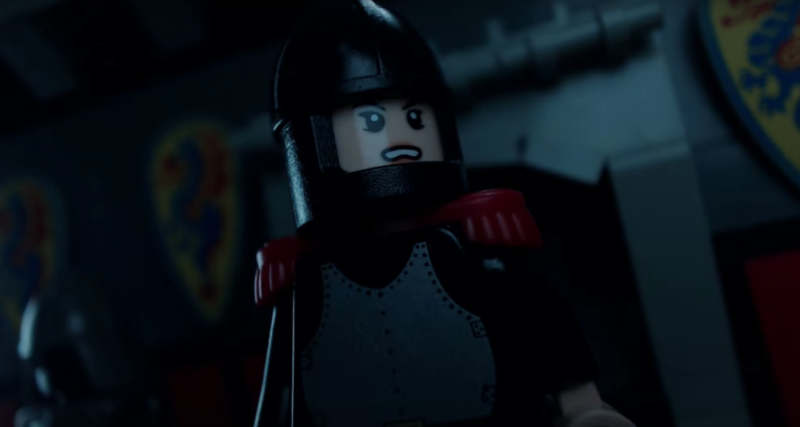 It’s rare to see a brickfilm with such intimate and thoughtful camera placement. 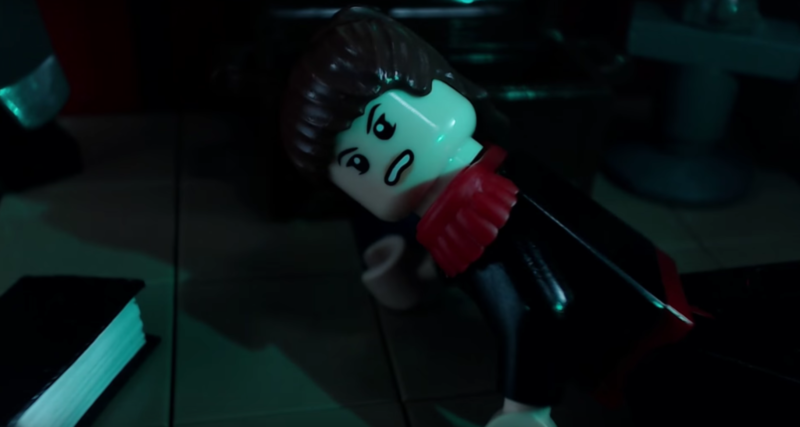 The repeated use of the tilted camera angle keeps viewers on edge right up to the final moments of the film. I also like the open-ending nature of the film. 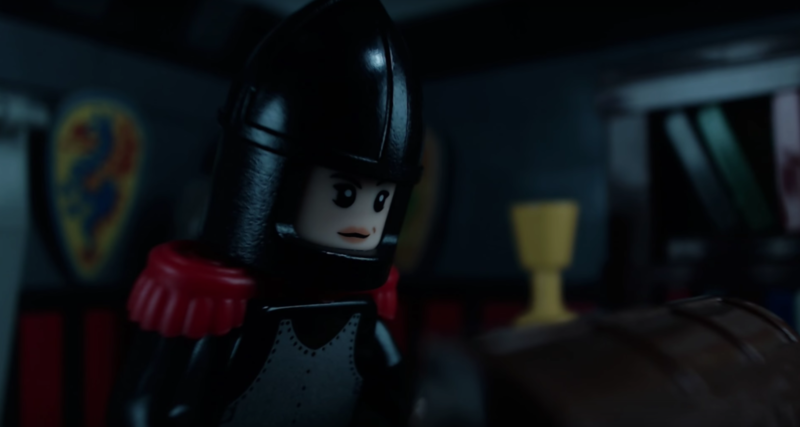 It feels very much like a classic LEGO commercial where it tells just enough of a story to hook the viewer, but let’s them decide how to continue the story when they buy the toy. One Response to "Short and Spooky"